Congratulations to Wanderers Women – Winners of Leinster League Division 4! – Wanderers F.C. 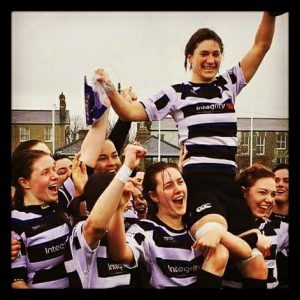 Home / News / Congratulations to Wanderers Women – Winners of Leinster League Division 4!